In case you jumped on Google’s April 15th Glass push, you may be itching for some software updates for your luxury eyewear. 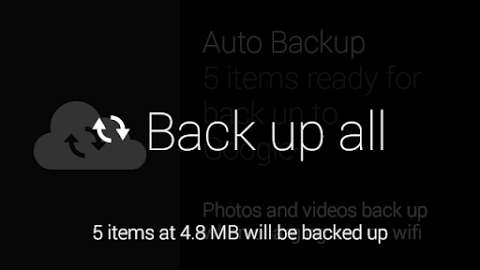 Google has answered your call, of course, and will be dropping those enhancements to the device over the course of the week, including photo and video backup and smarter phone answering. The first change the team behind Glass has made, is adding photo and video backup. In the past, Glass had only been able to run backups when plugged in to a power source and connected to a WiFi network, but you can now force a backup over any sort of data connection by simply tapping the Auto Backup card. You will be able to use this same card to clear your synced photos and videos from your timeline, as well. Glass is also now smarter when it comes to answering the phone. If you answer or place a call on your phone, the audio is routed through that device. 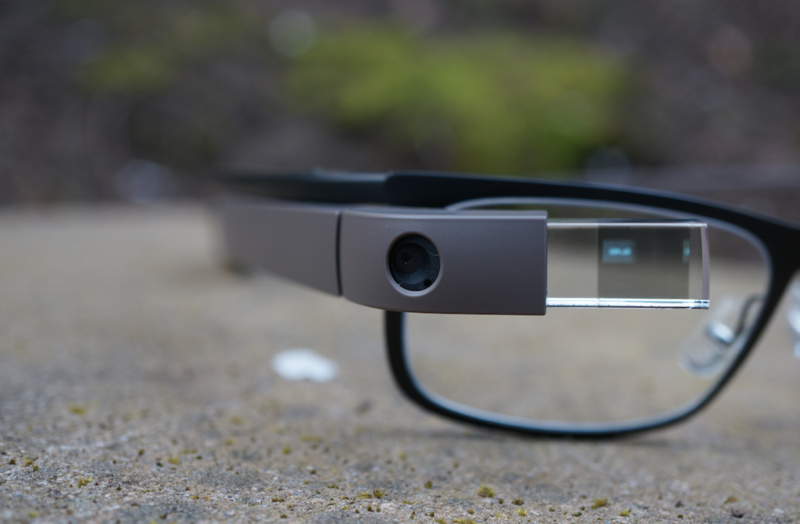 If you do the same through Glass, audio runs through the wearable. And if you are not wearing Glass (a common practice for some of us at DL), Glass will smartly recognize that, and reroute audio accordingly. Google has not provided an exact date for the updates, but we are told to expect to see them roll out later in the week. Anyone excited?